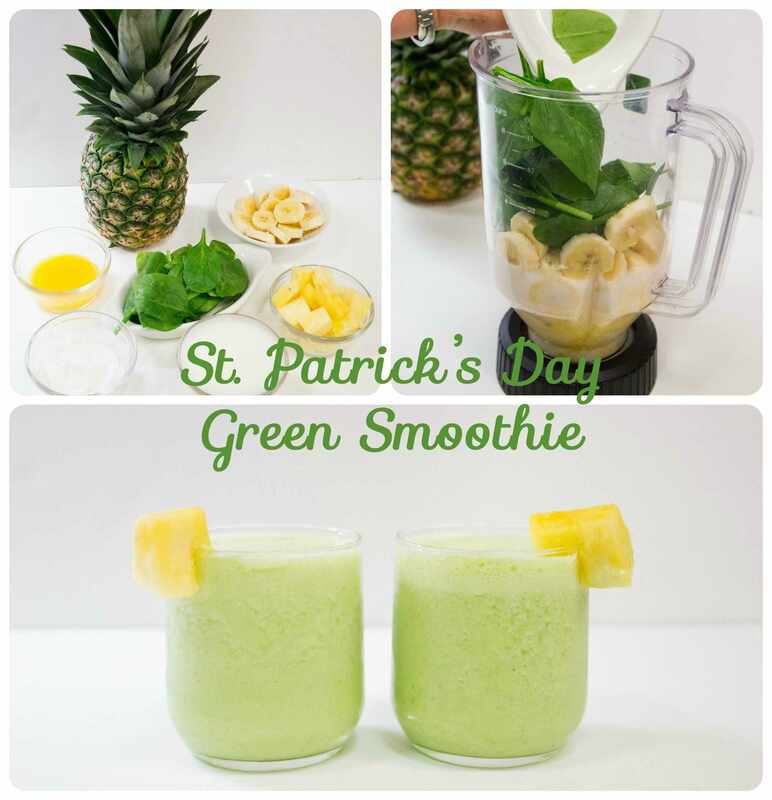 With the arrival of St. Patrick's Day, we wanted to boost that Irish spirit and that healthy appetite with this green smoothie made from pure and simple ingredients. We use fresh pineapple and banana for smooth, sweet flavor and then add some spinach for that green color and antioxidant boost! Try out this recipe...you won't regret it!